The holiday season is beginning, and so is the season for giving. Chris Flores, founder and lead planner at Three Corners Capital in Cincinnati, reports that more philanthropists are establishing donor-advised funds at community foundations to grow philanthropic dollars, simplify accounting and taxes, and connect with foundations' networks to expand and amplify donor impact. Establishing a donor-advised fund is a great way to organize funds and promote giving in the areas of the environment and sustainability, human rights and governance issues like board and executive leadership diversity. 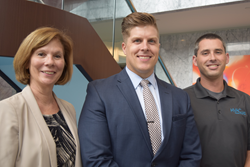 Giving is always in season for those with big hearts and causes they believe in, says Chris Flores of Three Corners Capital in Cincinnati, a financial advising firm specializing in socially-responsible investing and charitable planning. Flores reports that individual and corporate donors are establishing more donor-advised funds locally and nationally as a way to grow philanthropic dollars, simplify accounting and taxes, and connect with community foundations’ networks to expand and amplify donor impact. According to the 2016 National Philanthropic Trust’s annual donor-advised fund report, charitable assets under management in donor-advised funds are at an all-time high, growing almost 12 percent since 2014. Individual donor-advised funds increased 11 percent since 2015, according to the organization. There are many reasons to choose a donor-advised fund to expand and amplify both individual and corporate giving efforts, says Flores. He says donor funds have low start-up costs and the ability to add funds later; allow a donor to receive a charitable tax deduction, yet delay the decision on what organizations they would like to give to (there is no mandatory five percent distribution); provide favorable tax benefits versus establishing a private foundation; and allow the donor to name successive advisers to the fund in the future. Additionally, donors can contribute other marketable assets such as appreciated stock, privately-held stock, and real estate. “Establishing a donor-advised fund is a great way to organize funds and promote giving in the areas of the environment and sustainability, human rights and governance issues like board and executive leadership diversity,” says Flores. Some of the key reasons businesses establish donor-advised funds are they enhance a company’s reputation with employees and in the community; differentiate a company from the marketplace; and build corporate responsibility, says Flores. 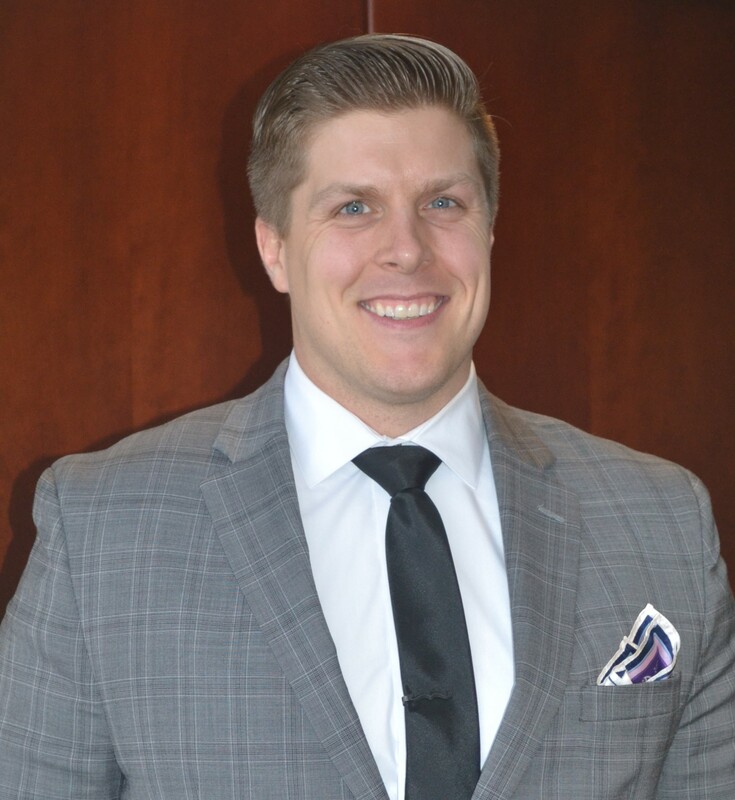 A local example is Will Housh, founder and CEO of HVAC.com in greater Cincinnati. Housh had been dedicating a percentage of profits from the sale of HVAC products online to benefit Back2Back Ministries, a Mason, Ohio-based nonprofit focused on international orphan care. Norah Mock is director of donor relations at the Greater Cincinnati Foundation(GCF). The foundation serves eight counties by making investments throughout the region through grants and community leadership activities. With assets of more than $563 million, the Greater Cincinnati Foundation is among the largest in the U.S. On average, GCF raises about $85 million per year, based on the last three years. It opens about 70 funds per year ranging in size from $25,000 to $5 million. Mock says most donors say they don’t give to charities for a tax deduction, but the reality is that donors who receive a significant tax savings often give more in the long run. “When donors establish a donor-advised fund with our community foundation, we set up a consolidated charitable giving vehicle that can greatly reduce taxes, avoid capital gains if they give long-term, appreciated securities and other assets, simplify their accounting, and leverage the foundation’s investment opportunities and pooled resources,” she says. Three Corners Capital specializes in incorporating financial planning with environmental, social governance and other values-driven criteria. Flores works with clients to establish donor-advised funds that create a triple bottom line—positively impacting people, the planet and profit. For more information about socially-responsible investing or to set up a donor-advised fund, contact Flores at Chris.Flores(at)ThreeCornersCapital(dot)com or call (513) 745-7014. For information about the Greater Cincinnati Foundation, visit http://www.gcfdn.org. To purchase HVAC products for a cause, visit http://www.HVAC.com. 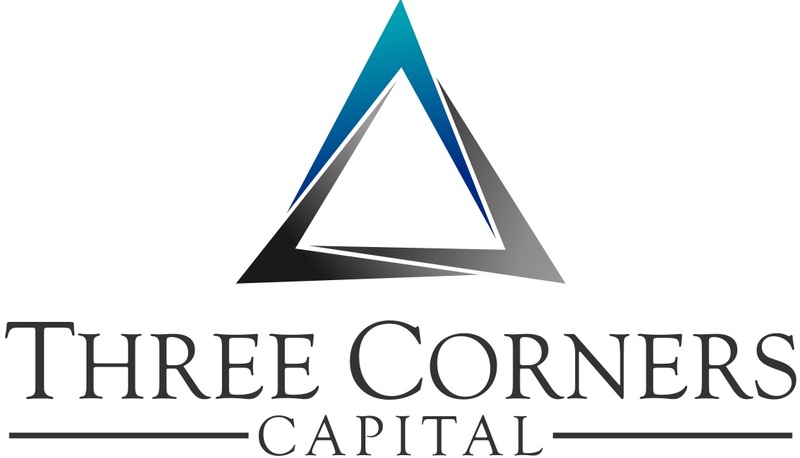 Three Corners Capital is a financial advising firm specializing in socially-responsible investing and charitable planning. Founder Chris Flores and his team incorporate financial planning with environmental, social governance and other values-driven criteria.